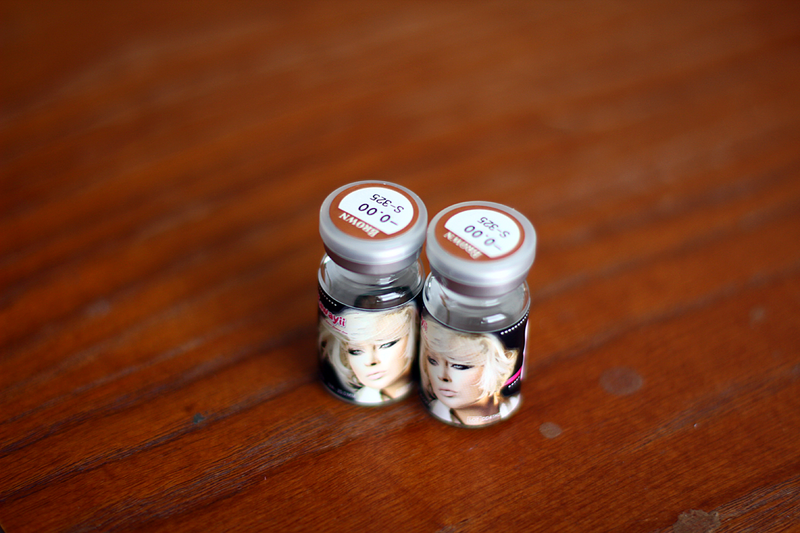 These lenses are very similar to the ever so popular Angel Brown lenses by Geo. If you guys are not aware, I am not a fan of Geo lenses anymore. They aren't the most comfortable honestly. But I know a lot of others love that brand. But I guess that's just me. 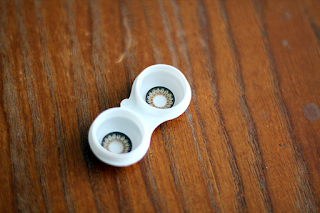 These lenses are sponsored by Uniqso! check out their website if you haven't already. Great customer service, and a huge variety of lens! Please know, that you can click on to the photos to enlarge them. 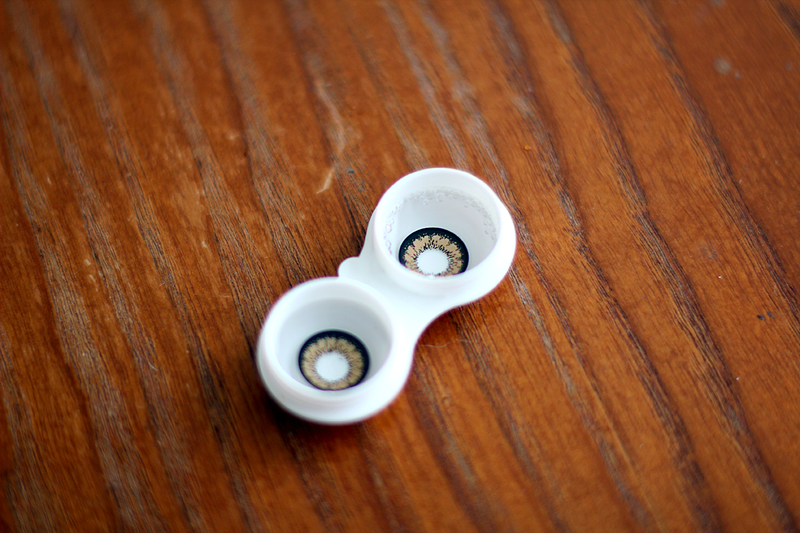 I have been wearing these lenses every day since I have received them. They give off that glossy dolly eye look. Great for daytime, and still dramatic and noticeable for nighttime wear. These lenses look amazing with flash too! 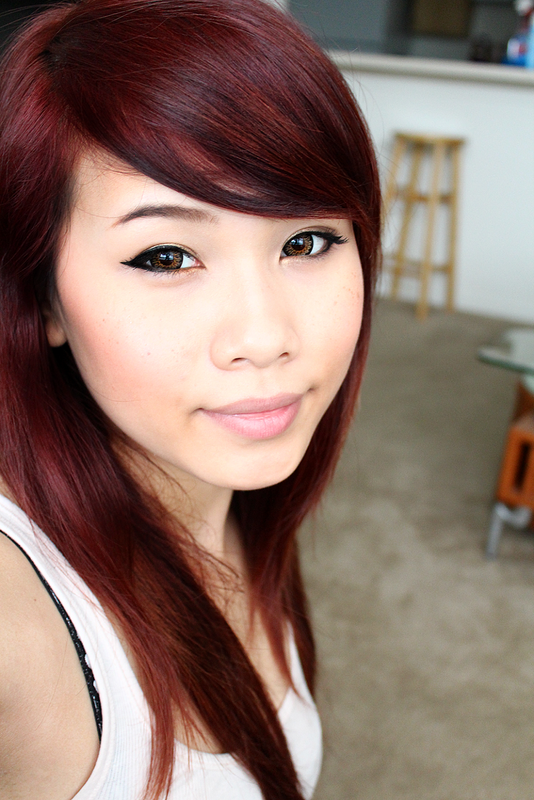 The color shows up a chocolate brown, sorry I didn't take any flash photos. I'm obsessed with how pretty they make my eyes look! 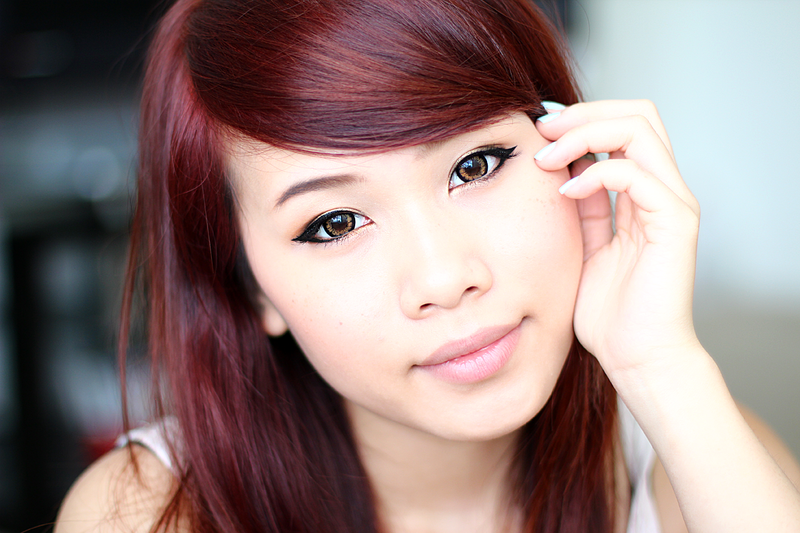 These are pretty natural as well, so for those who don't like too much color or enlargement, this is perfect! The vials are cute as well! This is the first time I've seen this design. I received these lenses in Plano, and sadly they do not come in prescription at the moment. I was mega surprised by the vibrancy of these lenses. Totally unexpected, especially since they're so large. I wish I had them in prescription. I would probably wear them more if I could see. The spikey dotted pattern is so unique and interesting. I swear I stared in the mirror for a good five minutes the first time I put them on. Something to keep in mind with larger lenses, is that they sometimes are more uncomfortable, and give less oxygen through to your eyes. I wore these for about 5 hours, and I had no dryness or discomfort. 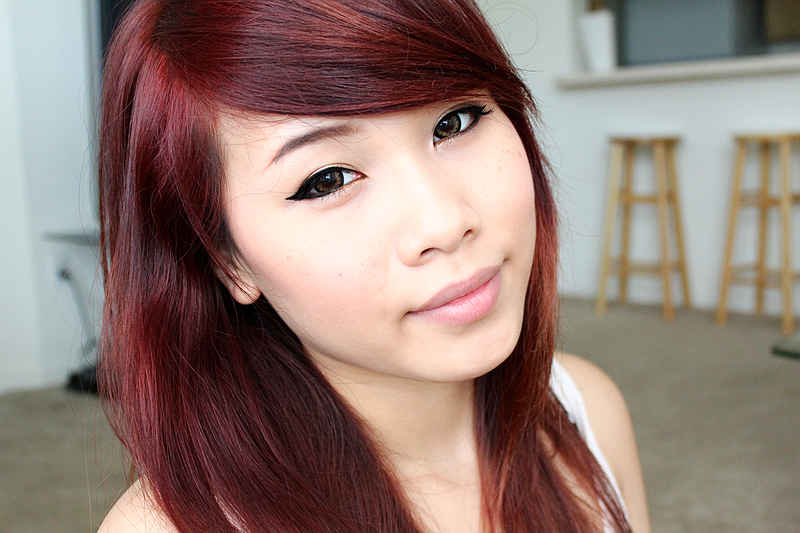 I love these lenses! Check them out here.